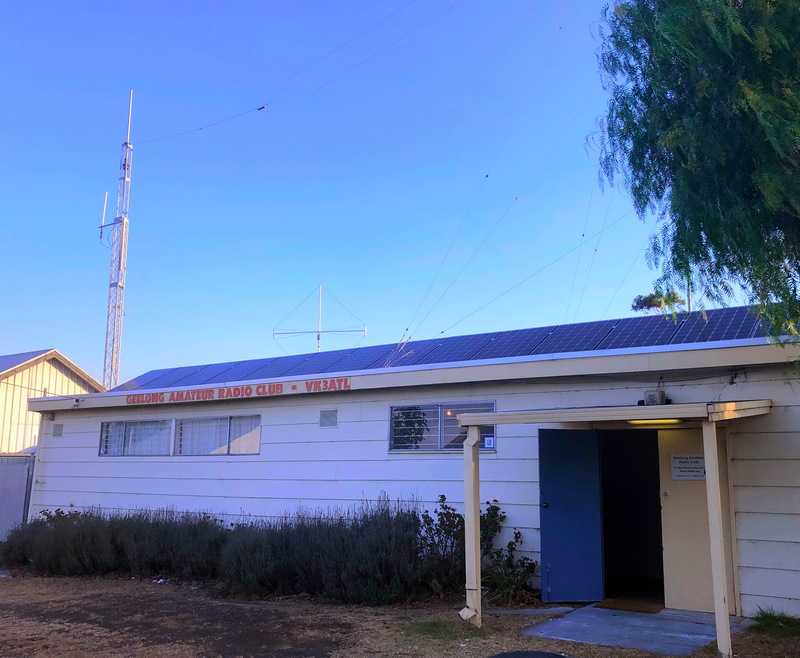 The Geelong Amateur Radio Club Inc. (“GARC”) was formed in 1948 for the purpose of promoting amateur radio. The Club continues to welcome all who have an interest in this fascinating and unique hobby. The club is open every Wednesday afternoon from 1:30pm to 4:00pm and every Friday evening from 6:30pm. All technical talks and activities start at 8.00pm on Friday evening unless otherwise stated in the Syllabus. Our meetings generally concentrate on amateur radio and frequently include member and guest speakers on a range of topics. There is always something interesting happening at the GARC and visitors are always welcome. The fifth Friday of a month (where occurring) is set aside for a social activity and a surplus gear auction.